Thanks – it will bittersweet as we help Laura’s dad to empty out his house as he prepares to move out to Colorado – closing a chapter in her live – never to be quite the same since the loss of her mom in November. Nice shot, I like the focus and the framing, I wonder if it would be even stronger with less intense split toning. Love this photo, really ‘hunky’ rabbit or is it a hare? 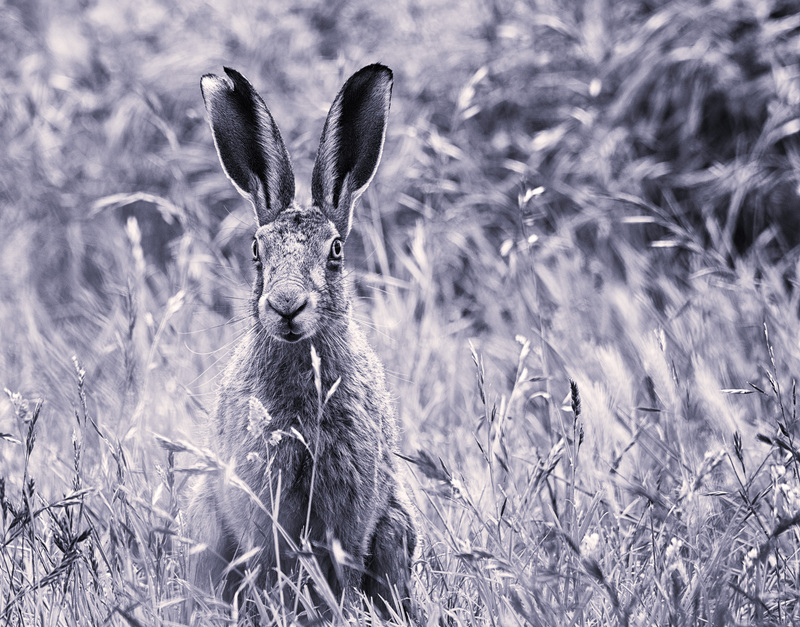 Thanks – it’s a hare.